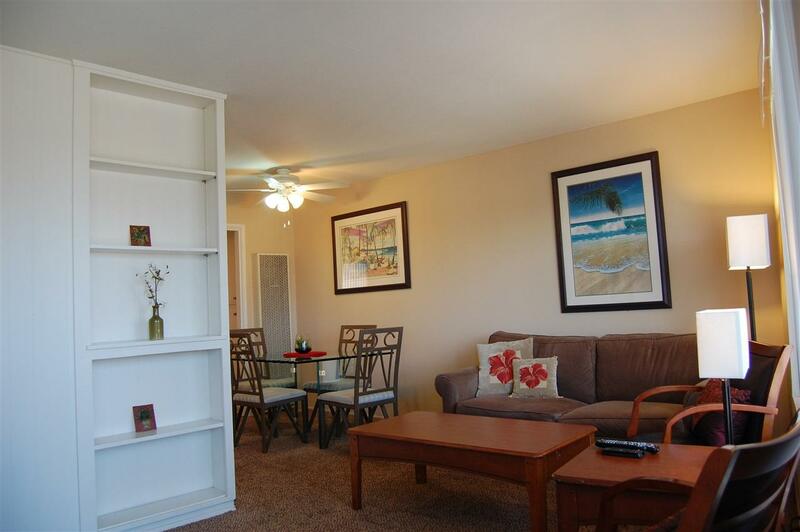 This charming property sits just 1/2 mile to the bay and is less than 2 miles from the beach. 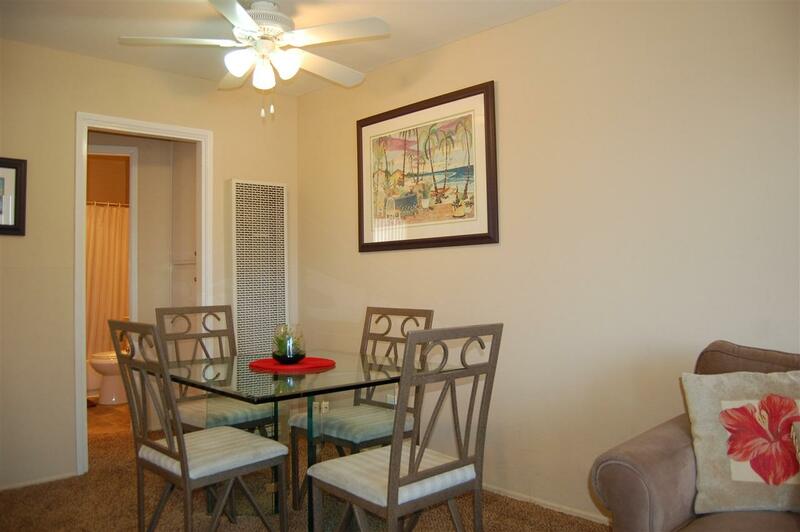 It is walking distance to grocery stores, restaurants, bars, shopping, and public transportation. 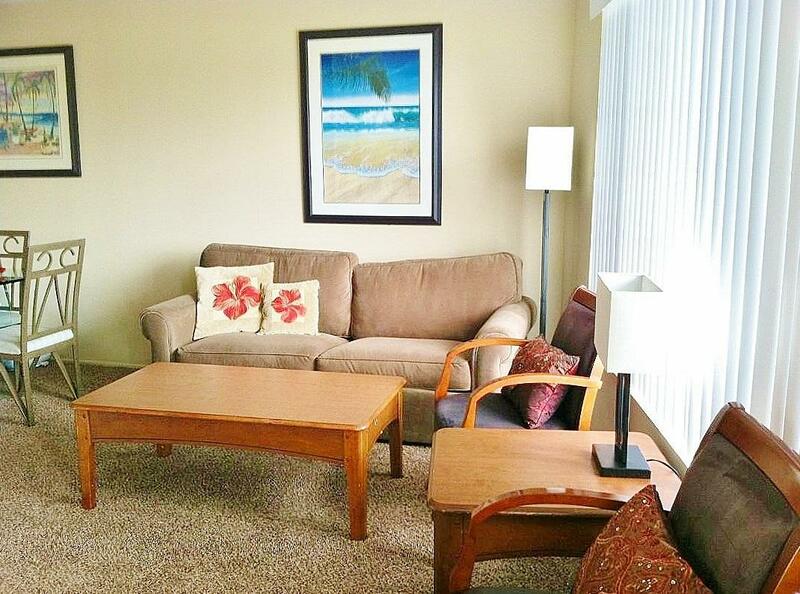 The unit is fully furnished and includes dishware, cookware, linens, cable, wireless internet, and heating. 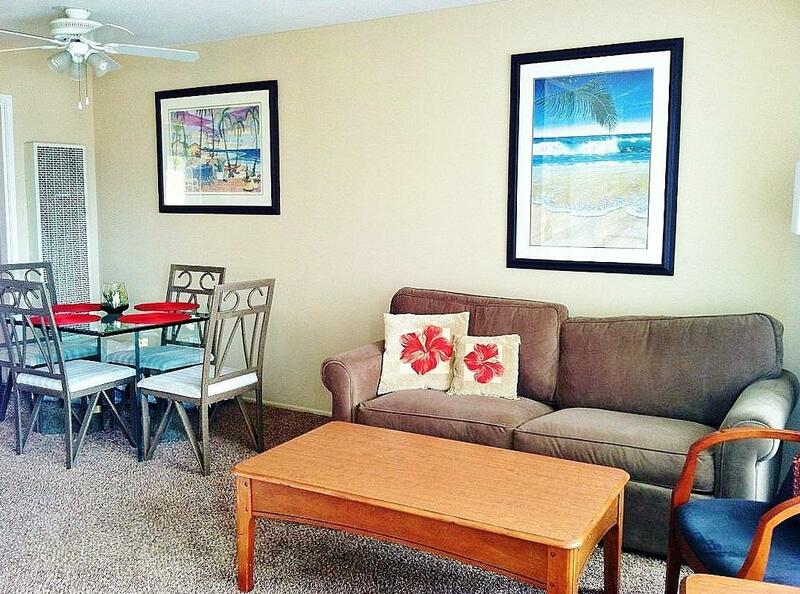 All utilities are included in the rental rate. Tenant pays for pet fee. Listing provided courtesy of Dana Horne Realty. Listing information © 2019 San Diego MLS, Inc.